Clutter sneaks up on you quietly, without a sound. Suddenly, it is there and has taken over your life. 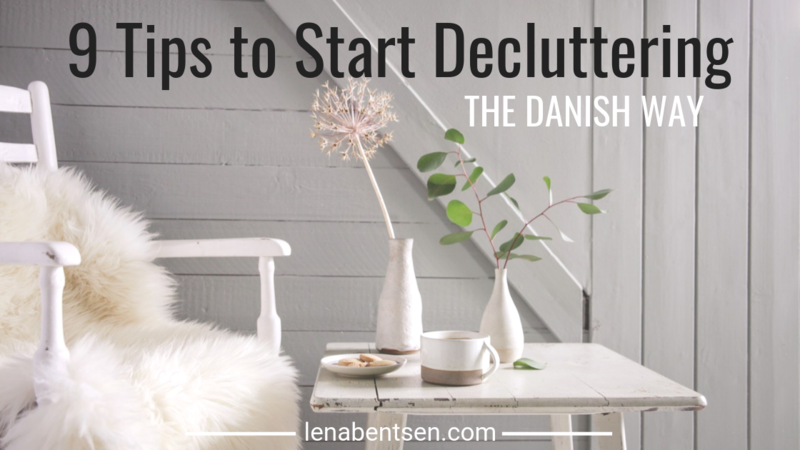 The goal is to create a home that supports your well-being and is free of clutter – a home ready to help you create the mood of Danish Hygge, and a life with more freedom. If you came into your own home for the first time, what would you think? It can be an eye opener to take some pictures of your home. A photograph is honest and reveals all. Then ask yourself: Is this my home? If you are not completely satisfied with the answer, there is only one thing to do. Get started cleaning up. First,you must make your intentions clear to yourself and really consider the process that you are about to start. Look aroundand admitwhat the root cause ofthe clutter is.Forgive yourselfforitletting it go thisfarand focusonmovingforward. Visualize your home as it will be once you are done. Imagine how it will feel once it is cleaned up. Decide how you are going to reward yourself through the process. You will probably not be done in one day, so set goals and decide how to celebrate. 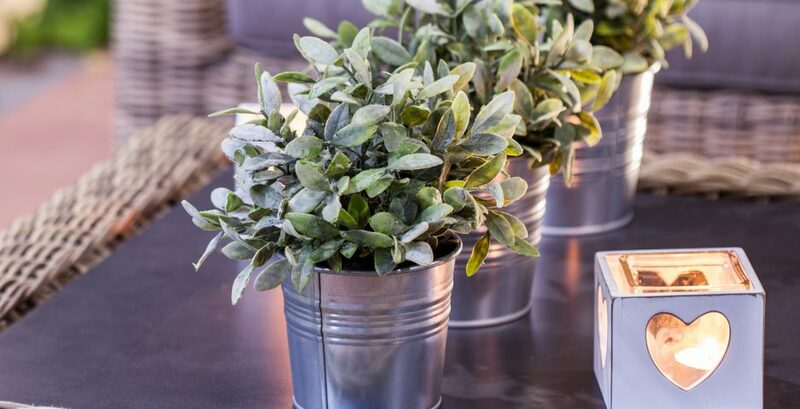 Maybe you would like a holiday, a new pair of shoes, or fresh flowers to go on the windowsill. Do not be discouraged by what you see right now. It would be too overwhelming to think of a whole room at once. Focus on one thing at a time. The task should be approachable. Once you allow yourself to do one small thing, it is much easier to continue to the next. When you continue with many little things, the results suddenly seem much bigger. The big cleanup consists of lots and lots of tiny pieces. The perfect time to start cleaning up is always right now. You only waste time by waiting. 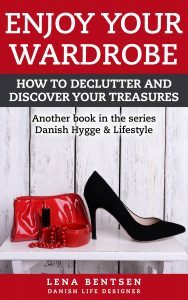 If you have decided to get even with your clutter, you have also decided to get rid of a whole lot of things. Otherwise, you simply will not get any closer to your goal. Start now! Ask yourself: Does the function or feeling of this item support me in a positive way? No matter what you look at, it should give you a sense of caring. Once you confront yourself with each of your things, you will know if they are there to please you; otherwise, they are not good for you and need to go. If you want to succeed in overcoming your clutter, you need to change focus from the concept of ‘using’ to ‘doing without’. You have surely kept this thing only because you thought that you would use it again sometime. This kind of thinking will do you no good if you want to have an orderly home. It is about focusing on the possibility of doing without this thing. The simple question, ‘Can I do without?’ will make you realize how much junk you have lying around. You will find that you do not use these items anymore and can easily do without them. Everything that remains living with you must have a place. It is when things are not put in place that clutter develops. It is that simple. 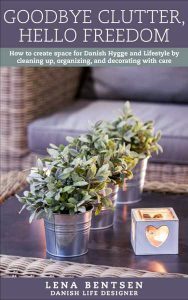 It may sound a bit rigid, but actually it is much easier to clean up once you realize that everything has and should have its own permanent place. Otherwise it is OUT. < Previous What is Danish Hygge?